These pictures were taken by another satisfied customer here at Northwest Van Campers! 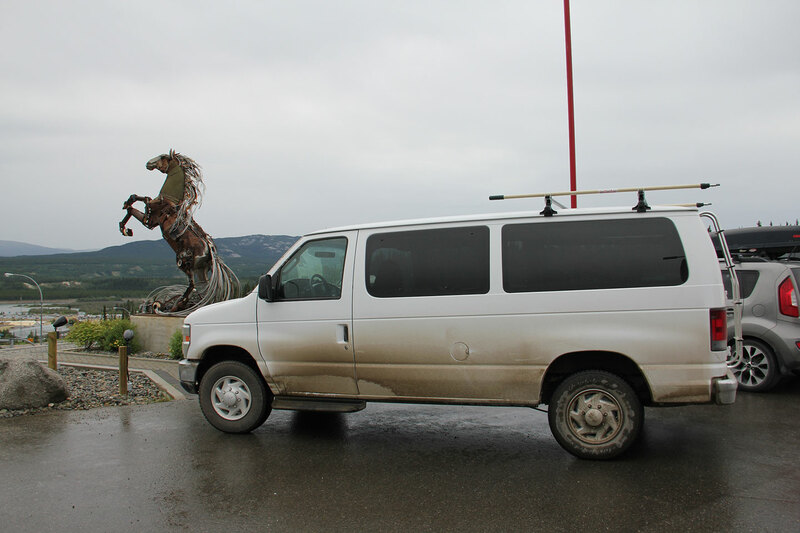 Take a closer look at our vans here or check our availability for reservations here. 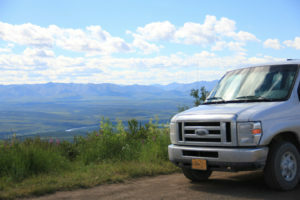 You can find some information to help you plan your itinerary here. 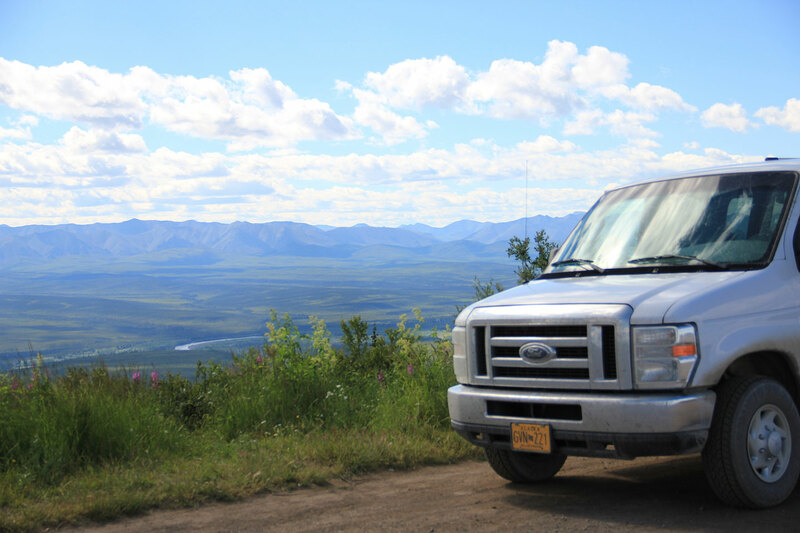 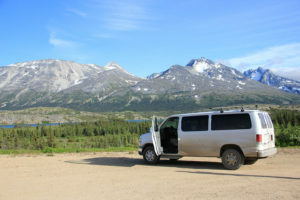 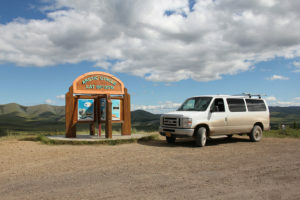 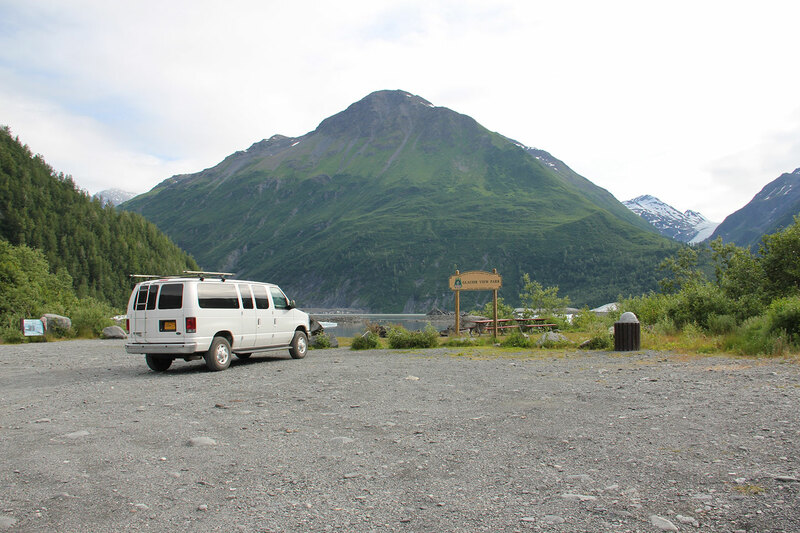 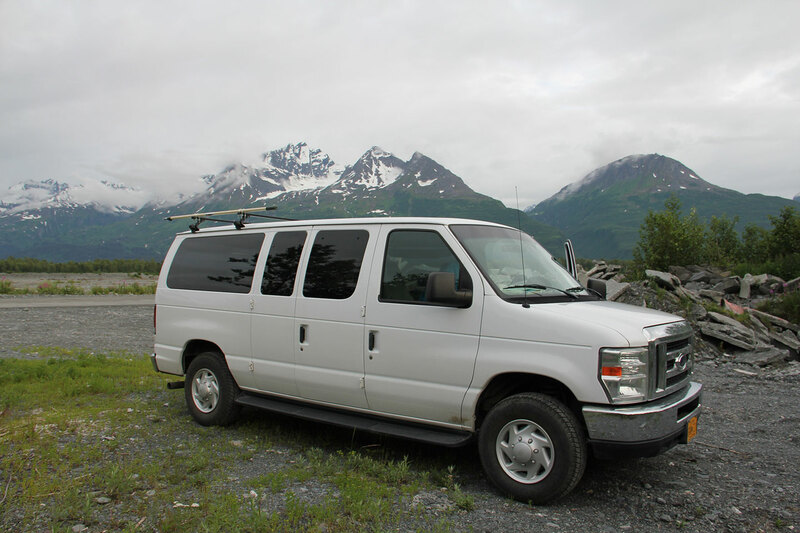 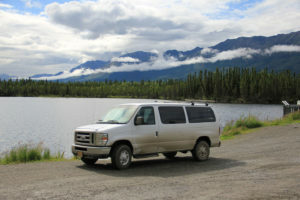 If you want to see some reviews from actual Northwest Van Campers customers, click here.